• Accurate mileage information to schedule preventive maintenance for your vehicles. View daily odometer updates for each vehicle. 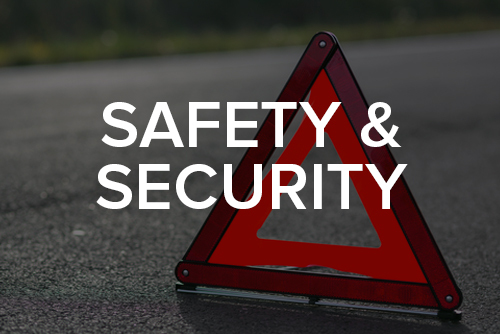 • Alerts when fleet vehicles reach predetermined maintenance intervals. • Custom fleet maintenance alert schedules. 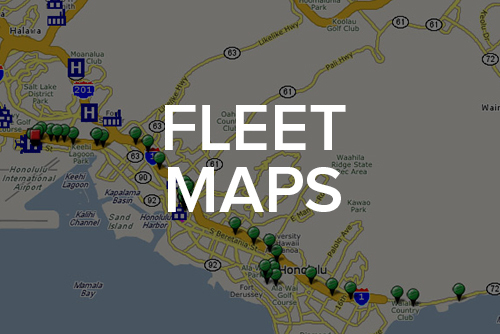 • Export mileage information to existing fleet management systems with the Web Services API. Government organization leasing vehicles can export mileage directly to GSA. 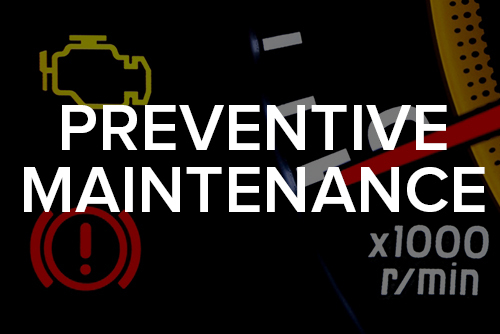 Regular preventive maintenance extends vehicle life and increases vehicle resale value.